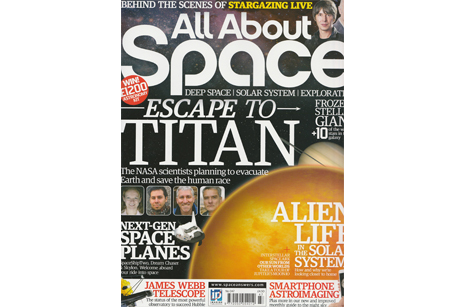 Its been a good couple of months with regards to publications in the tabloids and night sky photography publications! 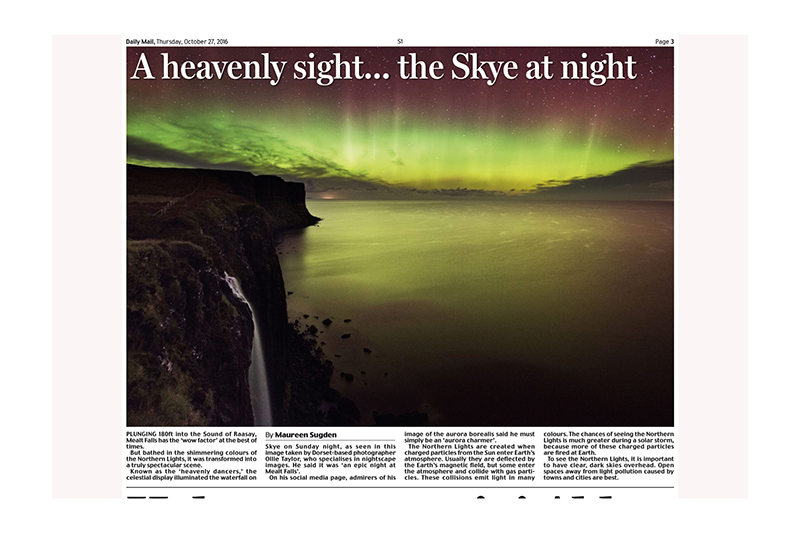 My last 3 week trip to Scotland resulted in me chasing clear skies and Aurora forecasts and conditions were absolutely perfect at Mealt Falls enabling me to get an awesome shot of the Northern Lights over the epic waterfall and Kilt Rock. 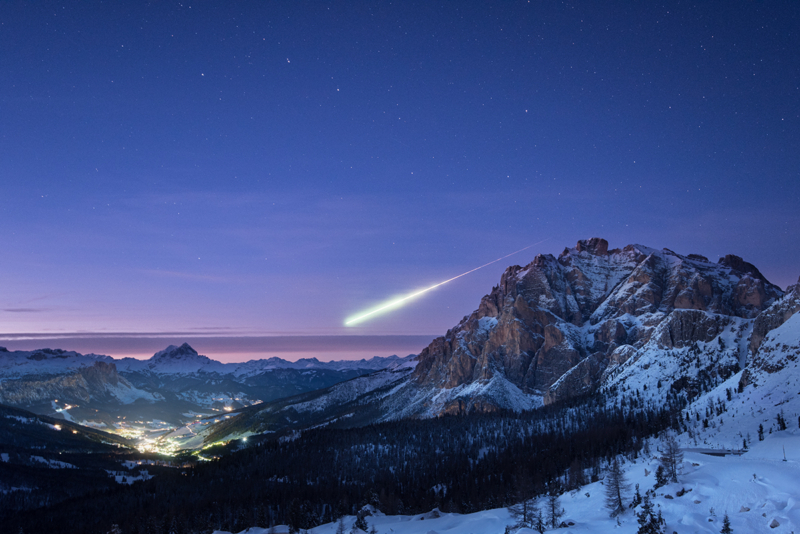 I have visited the Isle of Skye an number of times to shoot its amazing landscapes, over the last few years i have turned my attention toward shooting nightscapes on the Hebridean island, and I have managed to shoot the Northern Lights on my last 3 visits. 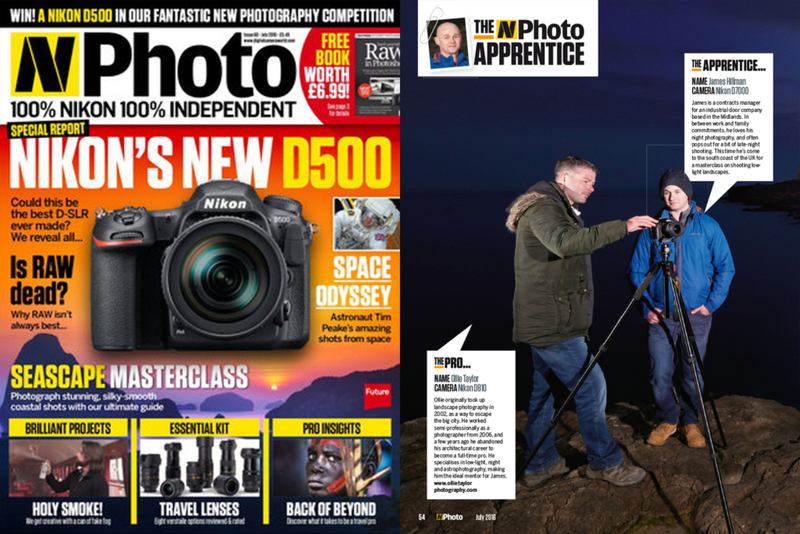 There are many photographers running photographic workshops on the Isle of Skye and i have now joined that bandwagon although offering something slightly different with a nightscape and landscape combi workshop and 1-2-1s in October 2017, for the group combi workshop see here and for further 1-2-1 details, please follow link here. 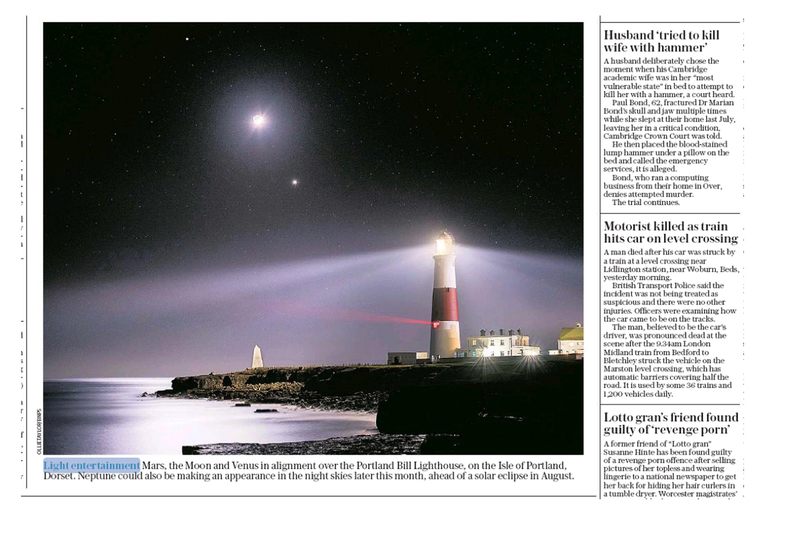 I returned to Dorset and went on a photographic nightscape run over two weeks of perfect conditions and had a misty image of Corfe Castle, Venus over Broad Bench ledge and a close up all feature online for the Times and the Sun newspapers. 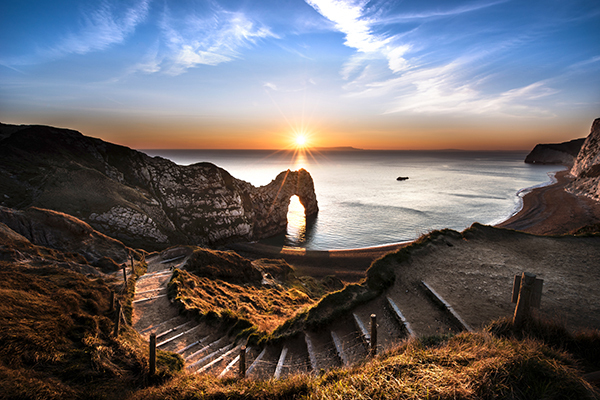 A few nights later I aligned Venus up within the gap of Durdle Door (famous rock archway on the Dorset Jurassic Coast) and this made appearances online for the tabloids. 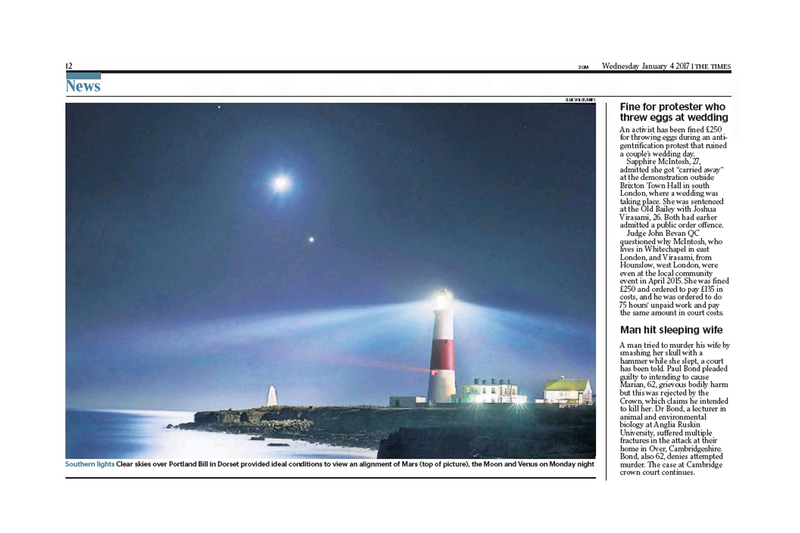 I then continued to follow the movements of Venus and Mars and composed a shot of the two planets either side of the moon next to Portland Bill Lighthouse on the Isle of Portland, Dorset featuring on page two of The Telegraph and page 12 of The Times. 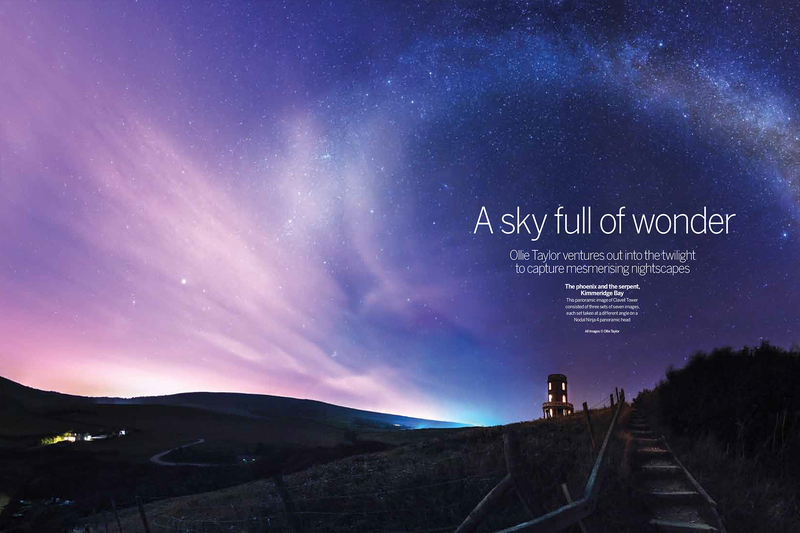 I also had my image of the Northern Lights over an opium poppy field in Dorset feature in Bob Mizons book “A Million Star Hotel”. 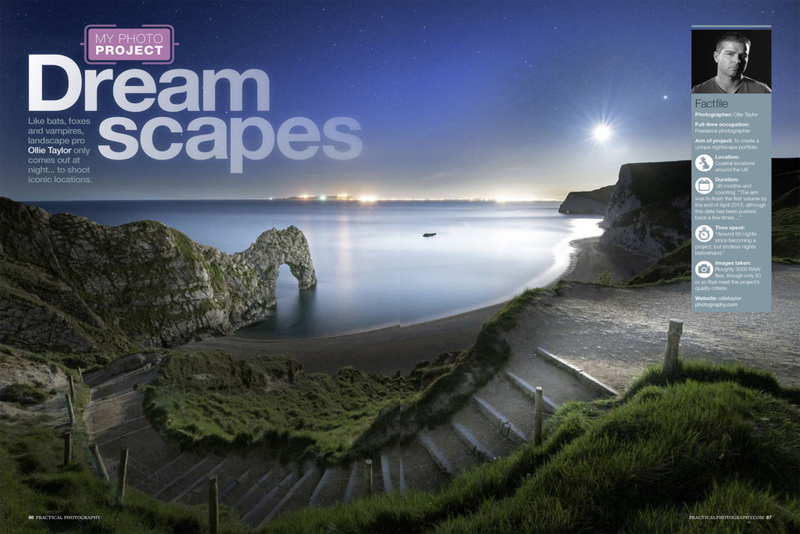 My ever popular Dorset nightscape workshops continue to sell out and I am now booking into July, I also have group landscape and night sky photography combi workshops being held in Devon and Cornwall in August and September, you can find further workshop info here. 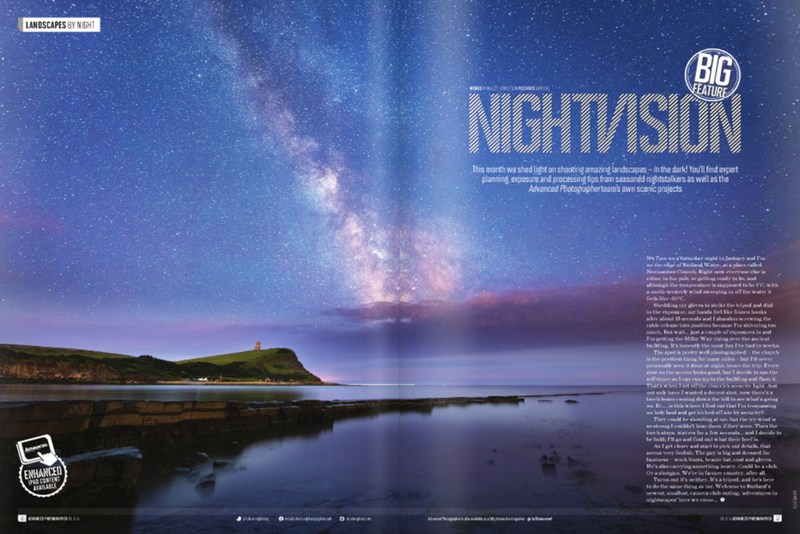 Look out for the upcoming Practical Photography magazine featuring my “Light in the Dark” project.